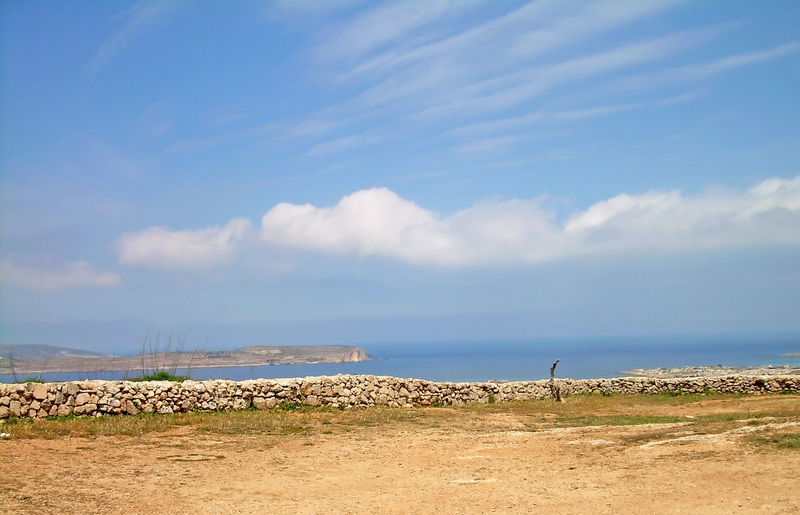 If you like to view and photograph landscape in bright sunshine, travel to Malta. 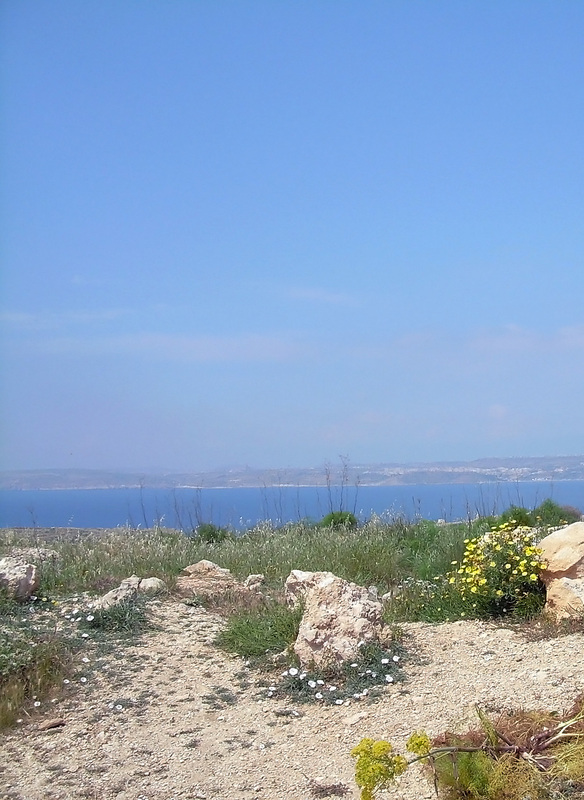 Of course there are many more wonderful reasons to visit Malta, but the landscape is one of the strongest reasons. The Mediterranean is one of the most beautiful seas. 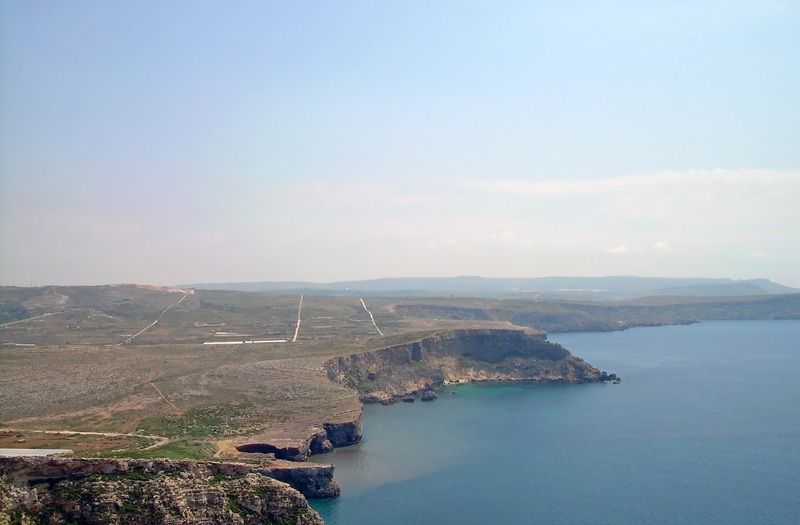 It surrounds the whole Island of Malta. To stand close to the seashore up on the small hills, lets you view and photograph almost all the way to the other side of the small Island. You can often see old, white stonewalls. Malta is known for these. You can feel the history walking along these old paths, close to the seashore. 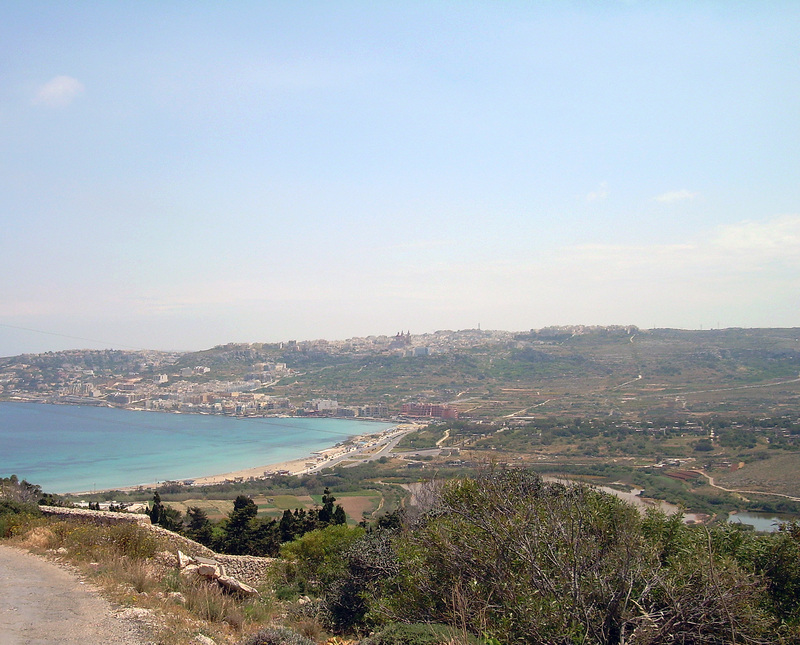 There are many bays on the Island of Malta. They are all fabulous. I can warmly recommend to visit Malta. Best time is from April to October. If you like hot climate, travel in July or August.